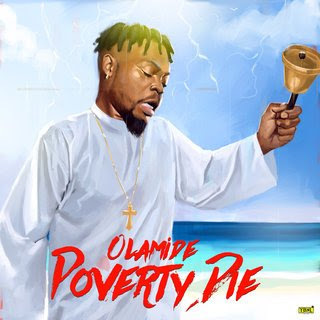 YBNL record label boss and frontline act Olamide Adedeji explored another career option in the video of his new single ‘Poverty Die’. The animated video, which was released on Thursday, saw the rapper dressed as a prophet with a bell in his hand. The song was produced by Pheelz and its all about rejecting poverty and all that it represents.